Home - Our Process - What Happens Next? What Happens Next – for home extensions, loft conversions, kitchens and bathrooms, the process is detailed here. The functions of the finish project? . A design direction – Contrasting or in-keeping with the existing buildings? Contemporary or traditional? Are there certain materials / finishes you favour. and then progress to the next stages. Preparation of preliminary plans / drawings. Preparation of full working drawings including engineers calculations if applicable in order to obtain your statutory approvals. 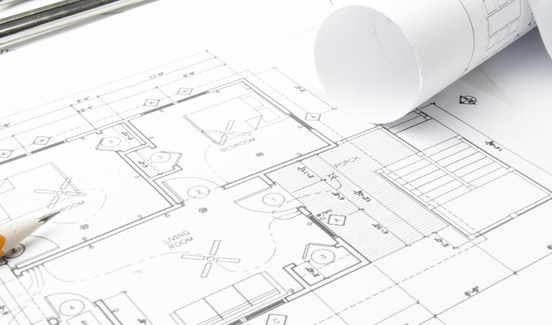 Once the plans have been approved by your Local Authority you are then free to commence with your project. 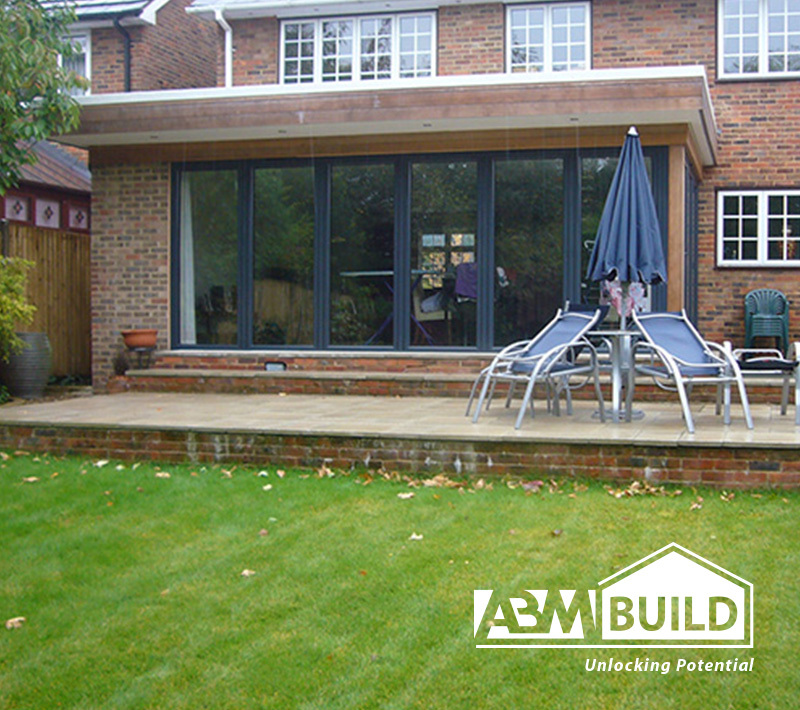 Quotation supplied to build your project. Meeting to be had ref to internal fit out further enhancements? Contracts including programme of works / time frames. Once we have prepared the preliminary drawings prior to making your official applications we can, if instructed, provide you with a Budget Estimate based on the National Schedule of Rates as well allowances for any must have items. This helps you ascertain whether your project falls within your financial plans prior to making your applications saving you money and time. If the budget cost is not economical we can then look at ways to amend your scheme so it falls within your financial plan. Once we have achieved statutory approvals we then provide you with a Fixed price Quotation of which will include our ‘’No Extra Policy’’. You are under no obligation to award ABM your building contract and are totally free to obtain competitive tenders and work with a contractor should you wish. Should you wish to instruct another building contractor, and you are not totally confident or time poor to oversee your project, we are able if requested to put you in touch with an independent Chartered Building Surveyor who can act as your Project Manager totally independent, his duties could include, issuing contracts, monitoring works on your behalf, production of initial designs, plans and specifications for your builder to work to. If your project runs into problems, he will advise you on the best method of settling any dispute that may arise. When can we start: We can normally commence work within 8 to 12 weeks after we obtain all necessary approvals. We ask for no deposit just interim payments as works proceed, a valuation will be supplied detailing an amount required. ABM offers a free 5 year guarantee and an optional 10 year insurance backed guarantee. All materials are supplied on site with different moisture contents which means they all dry out at different time spans sometimes leaving behind small hairline cracks etc. ABM returns to site after 6 months to make good any defects that may of occurred.